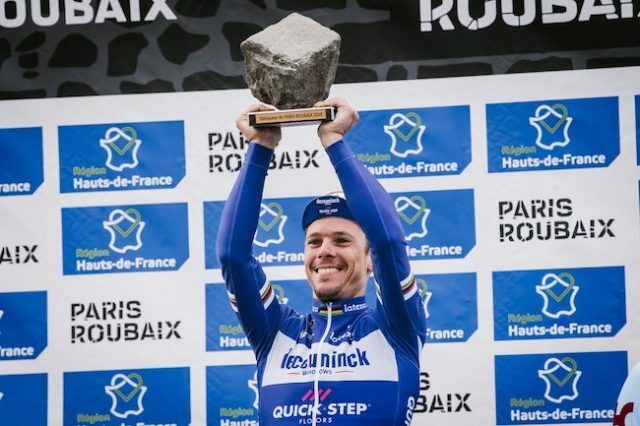 Home News Paris-Roubaix 2019 prize money list: How much did Philippe Gilbert get? 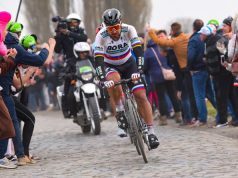 When Philippe Gilbert sprinted across the finish line in the iconic Roubaix velodrome on Sunday after conquering Paris-Roubaix, he added the name of one of the biggest races to his already lengthy list of victories. 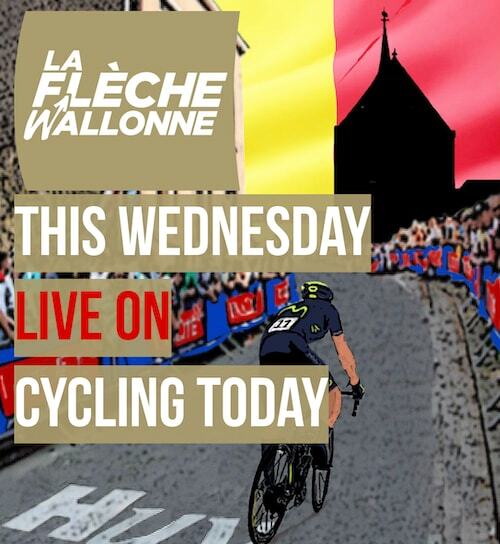 Okay, we know they don’t want to win Paris-Roubaix because of the prize money. But it helps. It especially assists in repaying team mates for their work on the day. Gilbert netted €30,000 for victory after six hours of riding in the gruelling 257-kilometre race that famously takes in just over 54 kilometres of rough cobbled roads in northern France. 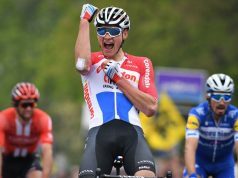 Nils Politt (Katusha-Alpecin) received €22,000 for placing second, with Yves Lampaert (Deceuninck-Quick-Step) getting €15,000 for third spot. Looking down to the bottom of the list of prize money, Bert De Backer (Vital Concept – B&B Hotels) received €500 for placing 20th. 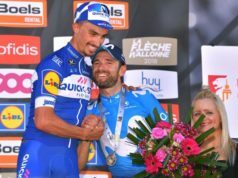 By comparison, the prize pot for the Tour of Flanders was €50,000 this year, with the winner Alberto Bettiol (EF Education First) taking home €20,000 for his victory. 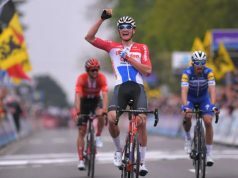 Kasper Asgreen (Deceuninck–Quick-Step) took home €10,000, while third Alexander Kristoff (UAE Team Emirates) got €5,000.